From Cebu to CEIBS: Q&A with Student Ambassador Ryan Tambis! 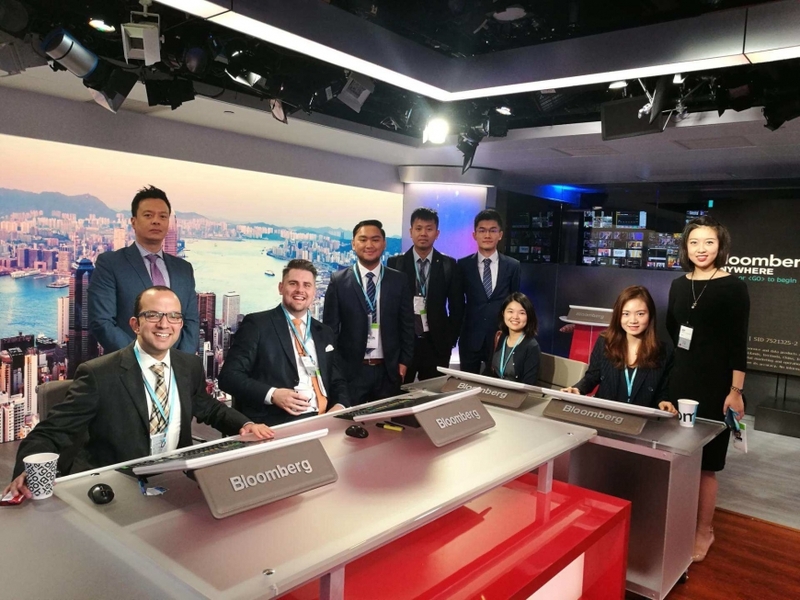 Investment banker turned import trader Ryan Tambis joined CEIBS annual Summer Pre-MBA Boot Camp for a taste of MBA life in 2017. One year on, he has just completed his first term as an MBA student in Shanghai. Ryan sat down with MBA Admissions to share his takeaways from the boot camp, how he is positioning himself for a career in Venture Capital, and finally why swimming with whale sharks in Cebu provided the perfect study break from preparing for mid-term exams. 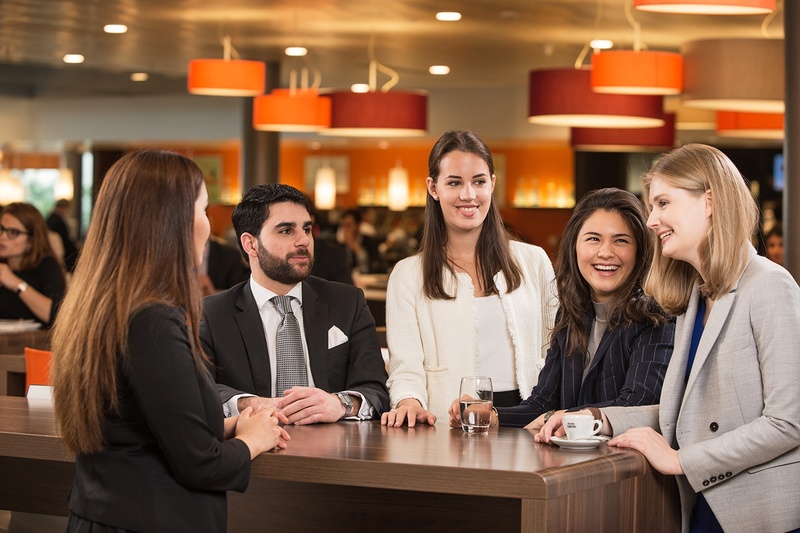 How would you describe the CEIBS Summer Pre-MBA Boot Camp? RT: The boot camp was an opportunity to experience what it is like to be an MBA in China. I saw the CEIBS ranking in the Financial Times, but didn’t know much about the school, so the boot camp was a great trial experience. When I was researching MBA options, I read many blogs by students who said that their expectation of what it was like to do an MBA was very different from reality. The boot camp gave me the confidence that I knew what I was signing up for before I applied to join the MBA class of 2020. RT: I chose China because I was drawn to its booming startup and venture capital ecosystem. The growth of Chinese startups and VC funding over the past several years has been exponential. Post MBA, I want to work in the VC industry in Southeast Asia, and there are definitely a lot of relevant lessons I could learn in China. Aside from that, the government in the Philippines is building stronger relationships with China, and given the school’s positioning as Asia’s top MBA programme, CEIBS and China was a great fit. The boot camp also exposed the class to company visits, where we were able to meet CEIBS alumni making an impact in both multinational companies as well as the vibrant entrepreneurship community. This is a very unique moment in Chinese history to face so many opportunities in a growing market. If I didn’t jump in now, I was worried I would miss the boat. What was your biggest takeaway from the boot camp experience? RT: It’s hard to choose one, but I would have to say the network I gained from that week. 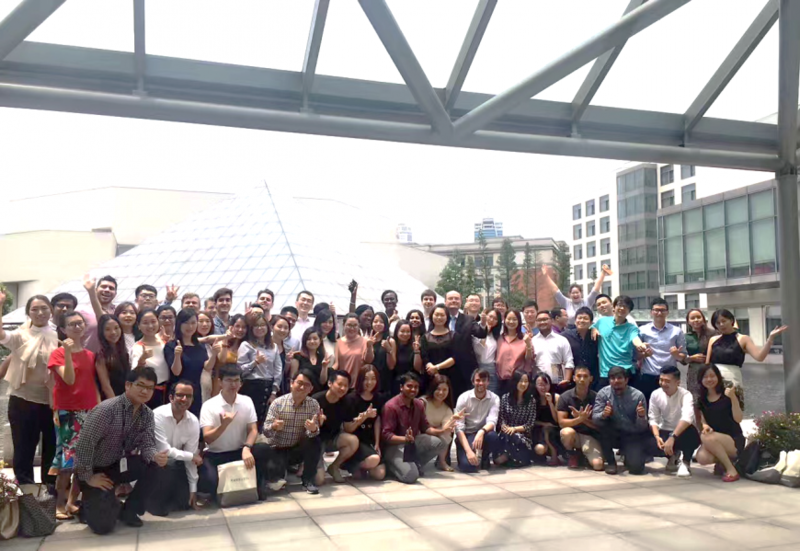 Given many boot campers, even those from China, are exploring the possibility of doing a CEIBS MBA and coming to Shanghai for the first time, we bonded very quickly. Before moving to Shanghai to do an MBA, I was living with a couple of boot campers in Beijing to improve my Chinese. Given the boot camp was only one week, I’m excited to amplify this experience over the full time 18 month programme. 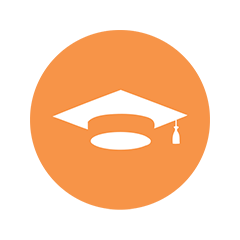 Beyond attending the boot camp, what advise do you have for MBA prospects trying to decide on the right school? RT: CEIBS has an established alumni chapter in the Philippines, who already made me feel part of the community even before I applied. They hosted a dinner and were very generous with their time considering the barrage of questions I had for them. I also met up with a CEIBS MBA student in New York during her exchange at Cornell. It is a huge investment in your future, so I would recommend reaching out to the right students or alumni who have a similar background or career direction. Now that you are settled into MBA life, what are you looking forward to? 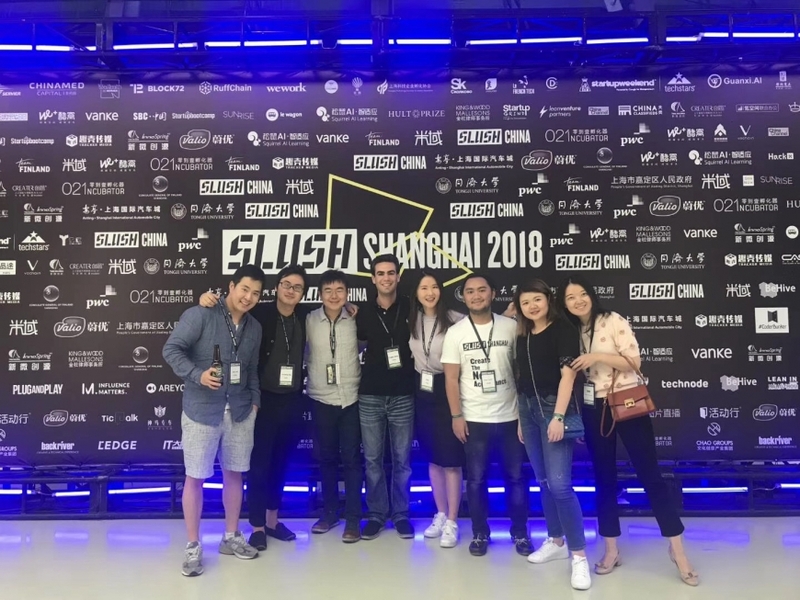 RT: As president of the Entrepreneurship and Innovation club, my team and I plan to organize events that will help our fellow classmates get a better understanding of the start-up ecosystem and venture capital industry, not only in China but also in the rest of Southeast Asia. I think it’s key to be as proactive as possible to work towards a career switch, so I will also be picking up electives in term three that focus on PE/VC, impact investing, and re-thinking strategy in a digital world. I’m also hoping to put my new found skills and knowledge into action by joining global MBA competitions such as UNC Kenan-Flagler Business School’s Venture Capital International Competition (VCIC) and IESE’s Impact Investing Competition. What one thing do you tell friends back home who have never been to China about your experience here? RT: I always tell my friends that China is the most technologically advanced country in the world and that life in China is so convenient. When I leave campus, I only need to take my phone, on which I can do just about anything – order food, arrange transportation, and pay bills. Usually this is followed by me explaining how crucial a portable charger is! The second term began with mid-term exams. How did you prepare for these during the October National Day Holiday week? 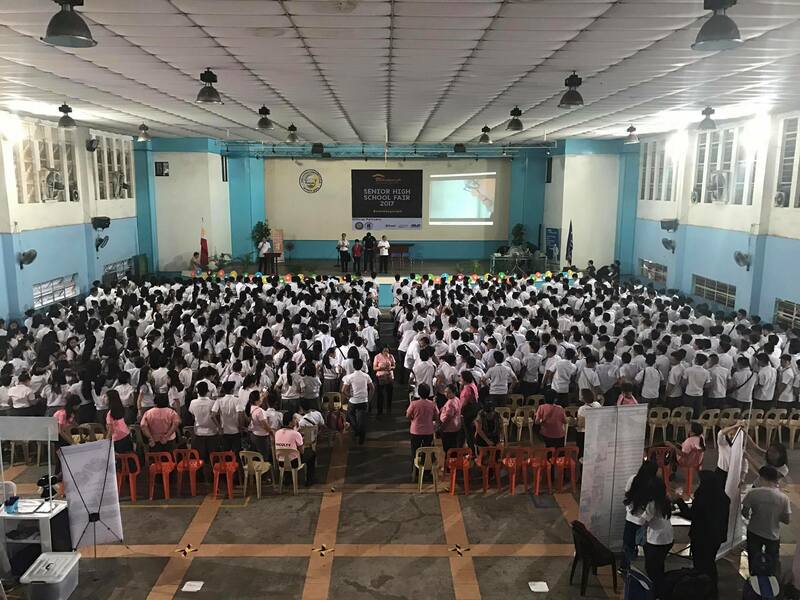 RT: During the national holiday vacation, I invited a few classmates to my home in Cebu. Between study sessions, we swam with whale sharks, dove to see the famous sardine run in Moalboal, hiked the tallest peak on the island, and went canyoneering in Kawasan Falls. As we are such a diverse class, it was nice to share a piece of my background with my classmates, and I look forward to experiencing some of theirs in the coming months. Take the plunge and study in China’s premier business school! 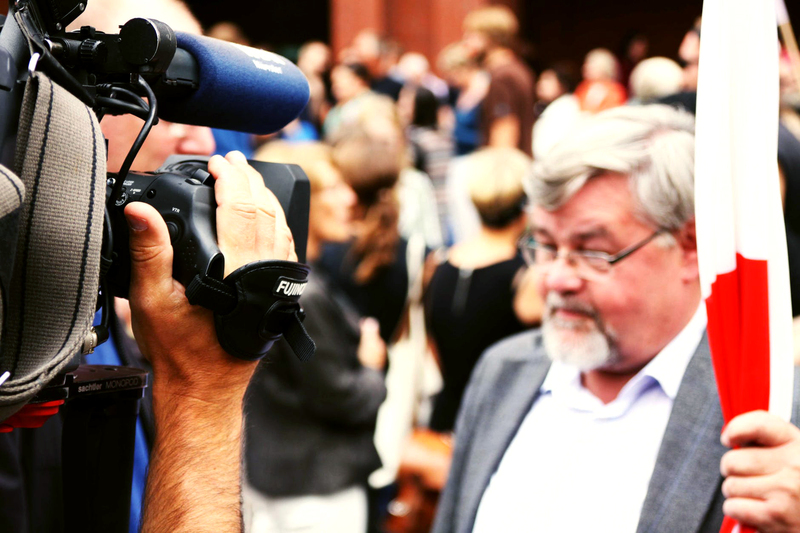 Which Mass Comm/Comm Arts Track Should You Take?